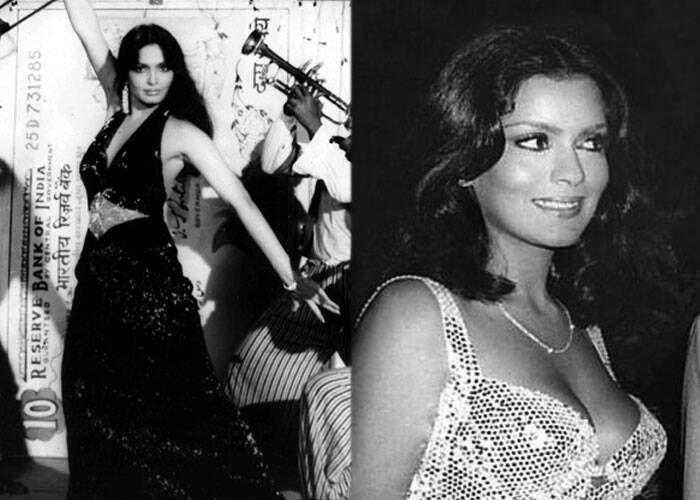 We take a look at the life and times of the most beautiful actresses to have ever appeared in Indian cinema. 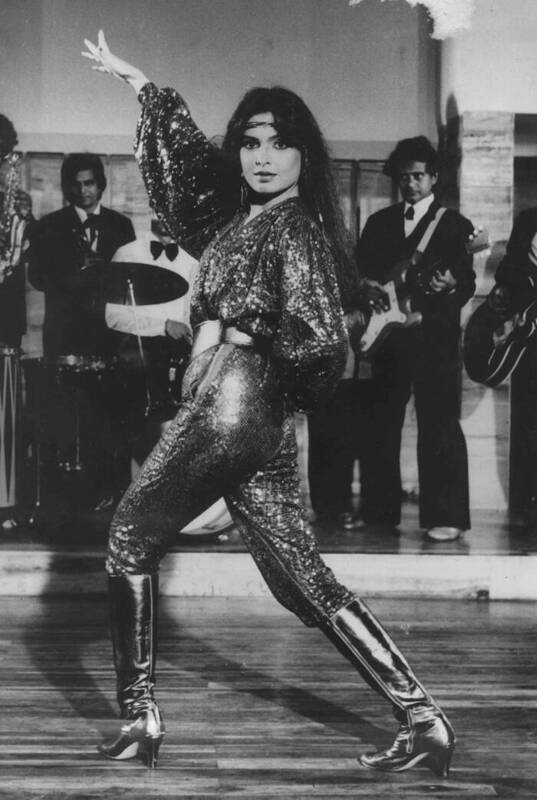 Her first hit was Majboor very next year opposite Amitabh Bachchan. 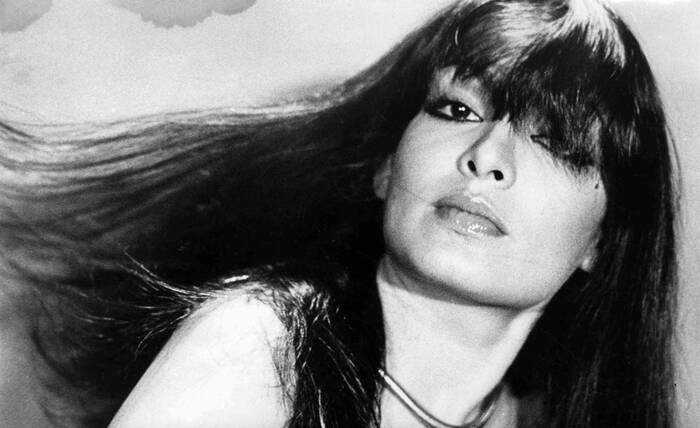 She was the first Bollywood actress to appear on the cover of Time magazine in July 1976. 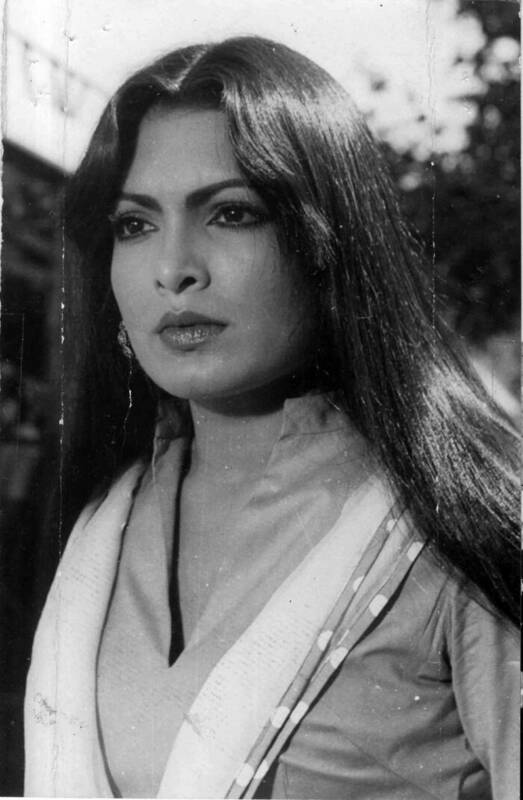 But towards the end of her filmy career she was seen in offbeat films like Yeh Nazdeekiyan (1982), and Dil... Akhir Dil Hai (1982). 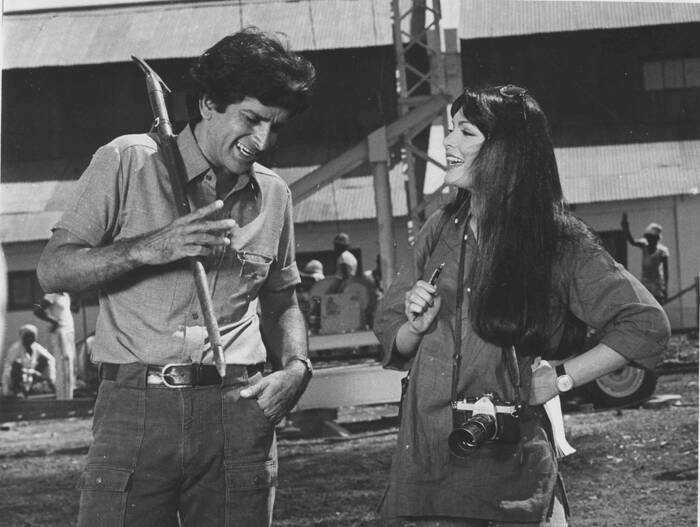 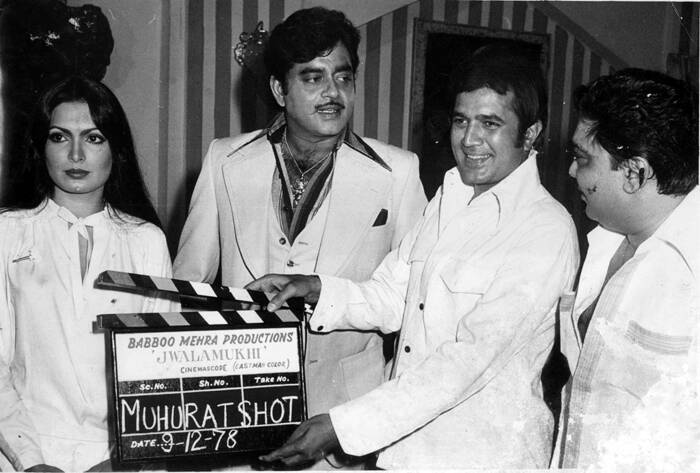 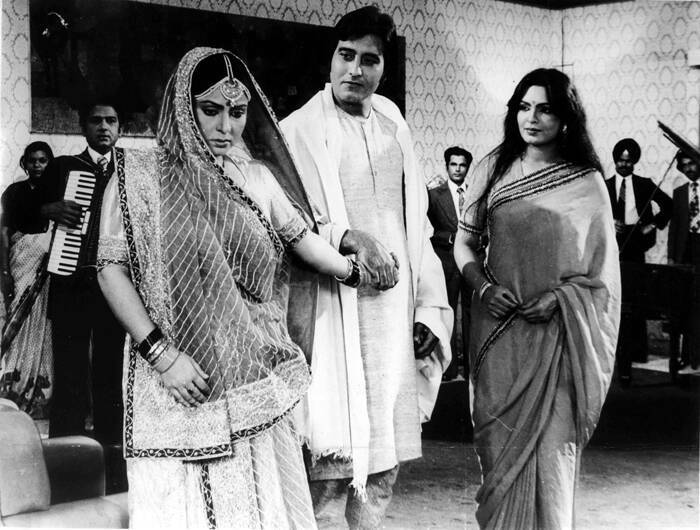 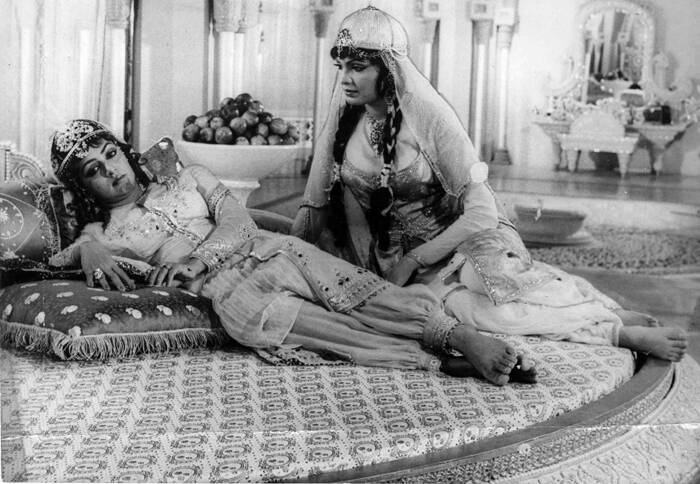 In Manoj Kumar's super hit Kranti, she stole the show from film's leading Hema Malini. 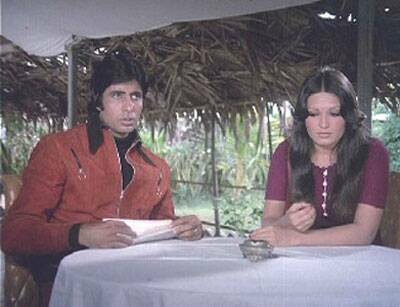 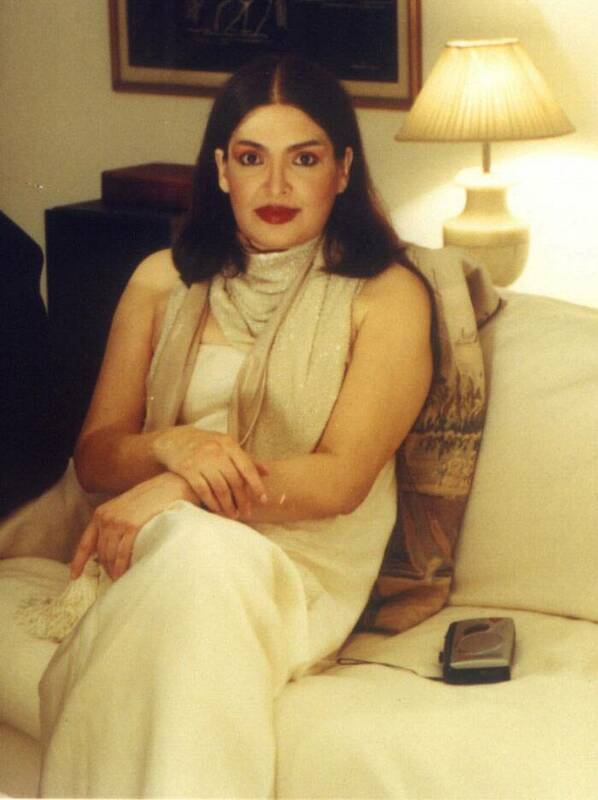 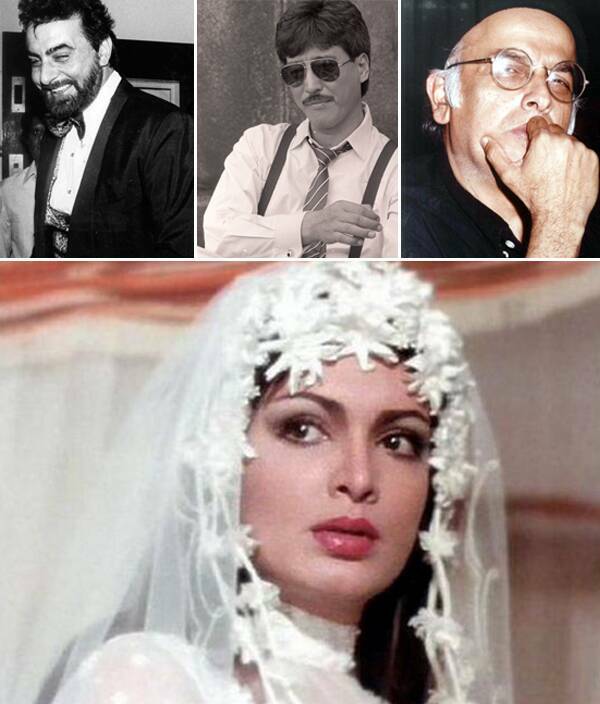 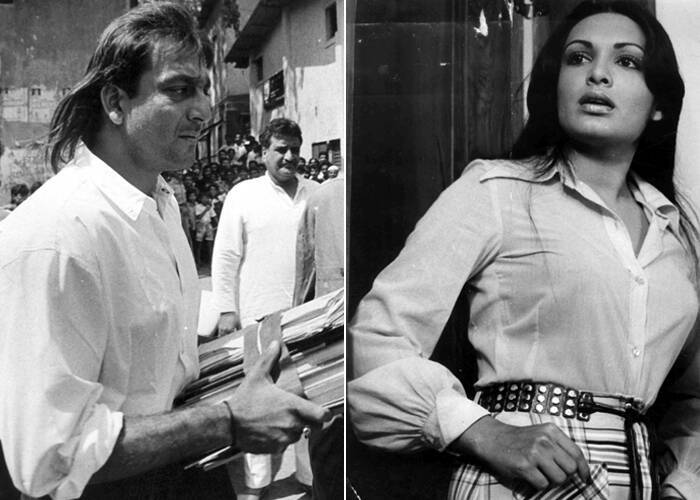 In 1983, Parveen Babi disappeared from the movie scene without informing anyone about her whereabouts and there were rumours in the industry that she might have been kidnapped by the underworld. 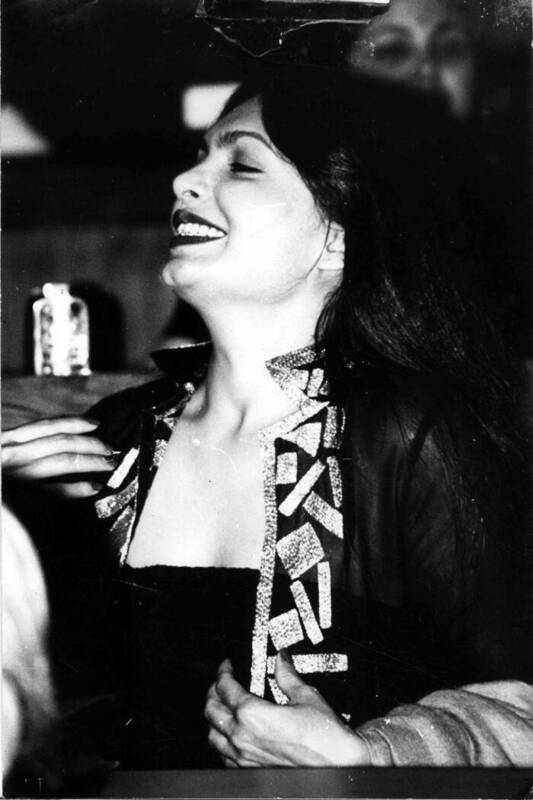 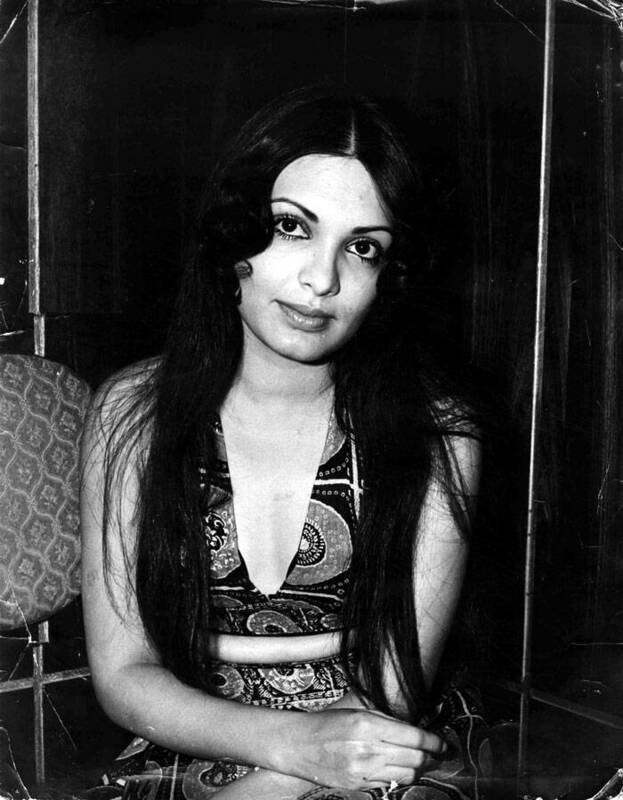 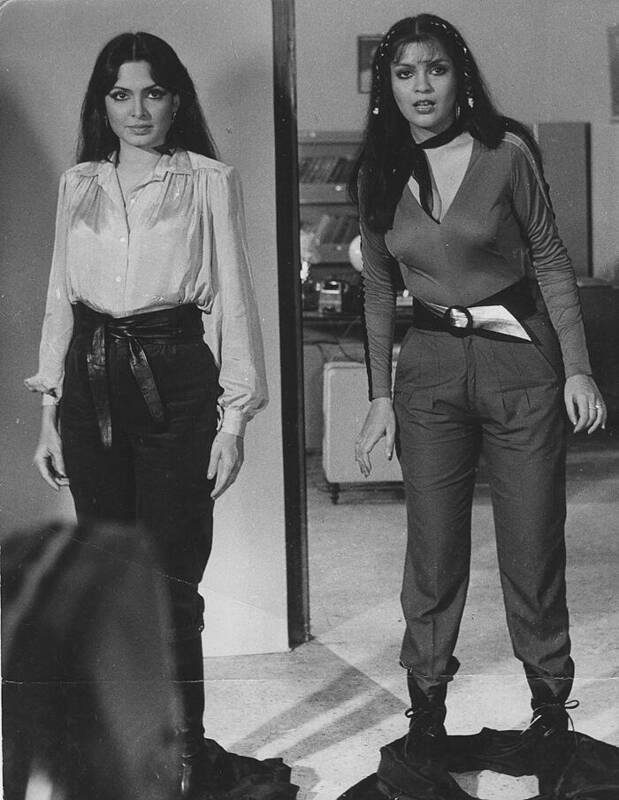 Parveen Babi's popularity was so immense, there were reports that producers would line up at her door to sign her for their new projects.